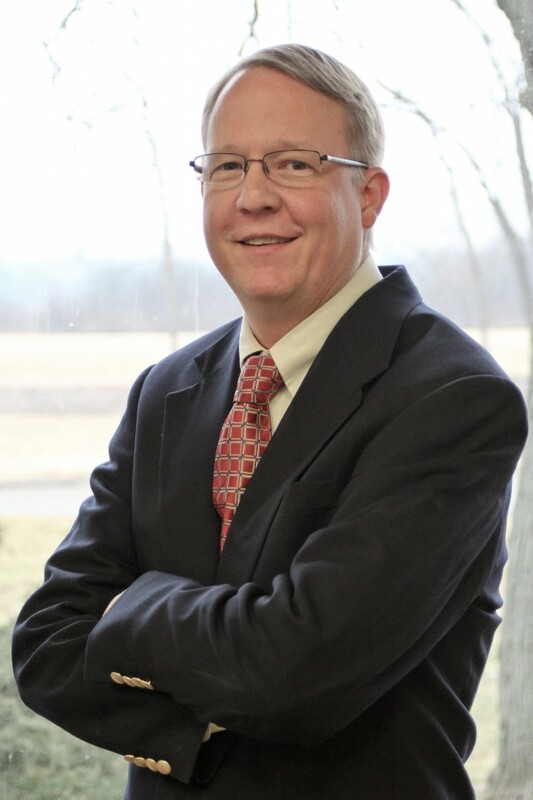 Dr. Young is a Senior Consultant whose professional experience includes warnings design and evaluation, product and occupational safety assessment, visual perception, and driver performance. He is a member of the Human Factors and Ergonomics Society (HFES) and has served as the Chair of its Safety Technical Group. Dr. Young has served on the American National Standards Institute’s (ANSI) Committee Z535 on warning signs, labels, symbols, tags and colors. Dr. Young is also a member of the ANSI Z535.6 Subcommittee developing a standard for Safety Information in Product Manuals, Instructions and Other Collateral Materials. Prior to joining ASE, Dr. Young served as a Senior Research Associate at the Liberty Mutual Research Center for Safety and Health. Dr. Young has authored numerous publications related to warnings, hazard communication, and risk perception and has served as a reviewer for various scientific journals including Ergonomics, Applied Ergonomics, and the Journal of Safety Research. Dr. Young holds a Ph.D. from Rice University in Engineering Psychology. He is also a Certified Professional Ergonomist (CPE).